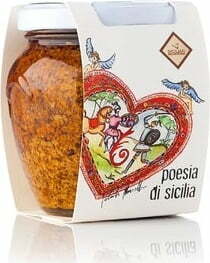 The poetry of Sicily, captured in a glass! 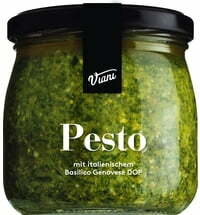 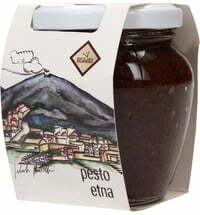 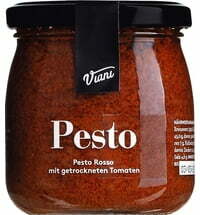 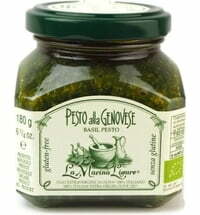 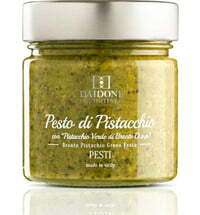 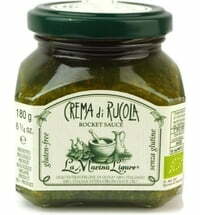 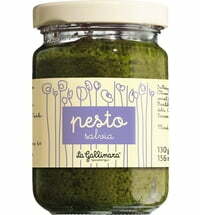 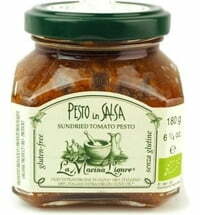 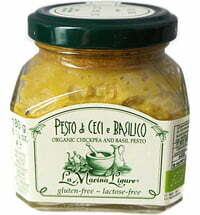 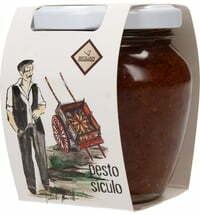 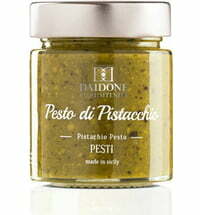 This pesto is an ode to the region of Sicily and charms with classic Sicilian flavours and handpicked ingredients. 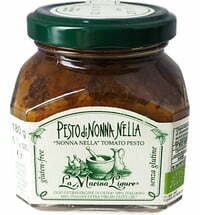 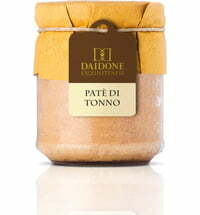 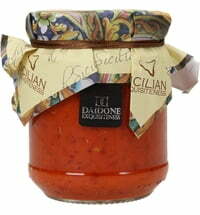 Enjoy classic Italian flavours!